What is App Manager Plus? It is an application manager for managing applications on different partitions for PS Vita. It lets you move your homebrew/games to different partitions. App Manager Plus is also a file manager that bundles a picture viewer and music player. It features FTP server functionality within the file manager. How to install App Manager Plus? Download the latest VPK file from this link and copy it to your Vita via USB/FTP. The install VPK via VitaShell. MrNbaYoh released a 3DS new primary homebrew launcher for the called RPwnG or RPGhax for the free eShop title RPG Maker Player. With RPwnG, you can launch the homebrew launcher and run homebrew like region-free patching and some emulators. 1. Get and install the homebrew starter kit available here. 3. Find a code for your region and console type (o3ds/n3ds). 4. (Optional) – Download the DLC (right from the game menu), it seems the exploit is more reliable with the DLC. 5. Download the project thank to the online sharing feature, once the download is finished try to run it. Just try to load the RPwnG game, the loading should stop and the HBL should run. NTRBootHAX: How to use R4i Gold 3DS RTS to run boot9strap on 3DS V11.5? Recently, there is a new way for using a ds flashcart to run boot9strap and 3DS CFW on any 3ds console, including 3DS latest firmware version 11.5.0-38. 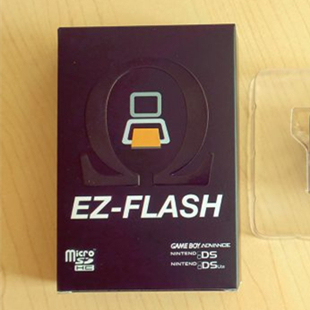 With this way-NTRBootHAX, you just need a ds flashcart such as R4i Gold 3DS RTS and one magnet to run boot9strap and CFW on New 3DS/New 3DSXL,3DS/3DSXL, New 2DS XL and 2DS console. NTRBootHAX can also unbrick your 3DS console. How to use R4i Gold 3DS RTS to run boot9strap on 3DS V11.5? 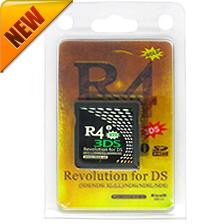 Dwtechz has original R4i Gold 3DS RTS from r4ids.cn. Dwtechz has enough R4i Gold 3DS RTS in stock and you can order it freely. Now you need to follow this guide to install boot9strap. 3DS Dragon Quest XI: Echoes of an Elusive Age (Dragon Quest XI – Sugi Sarishi Toki o Motomete) has been released in Japan on July 29, 2017. An international release is also scheduled for release sometime in 2018. Dragon Quest XI is the new great work in Nintendo 3DS platform and many Dragon Quest fans are interested in this game. It has sold 2 million copies in 2 days. So Dragon Quest XI is pretty popular recently. If you have a sky3ds+, there is no need to buy this game because sky3ds+ support Dragon Quest XI for free. 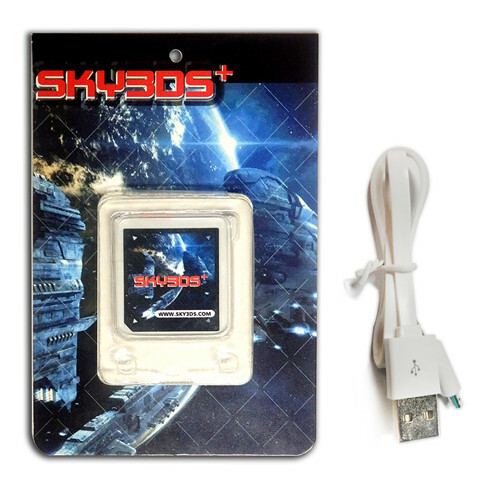 Copy the clean 3ds rom to microSD card and put microSD card to sky3ds+. Insert sky3ds+ to 3DS console and run this game. You can find that Dragon Quest XI works fine with sky3ds+ from the attached pictures. If you are interested in Dragon Quest XI and want to play this game, Sky3ds+/sky3ds plus is a good choice. Sky3ds+ supports all new and old 3ds games on any 3DS/NEW3DS/2DS/NEW2DS console. Sky3ds+ always works with 3DS latest firmware and will not be blocked by 3DS official update. Owning one sky3ds+, you can play hundreds of 3ds games for free.